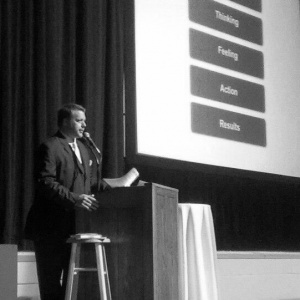 Explore the kinds of speaking engagements Dwane does and what he’s got in the calendar below. If you’re interested in booking him for a speaking engagement, use the contact link and shoot him some info! 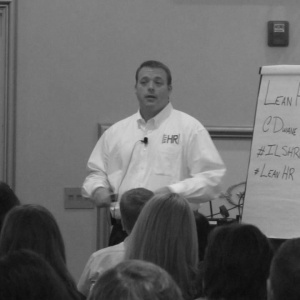 From 2 hours to 2 days, Dwane introduces lean principles, root-cause analysis and problem-solving techniques to prepare your team to use Lean principles on the regular. 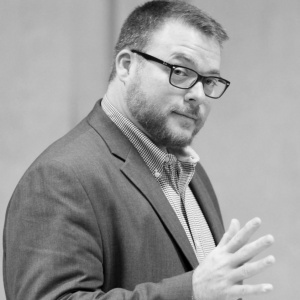 When Ryan Estis is too pretty to bring to your conference, Dwane’s got you covered. He’s also the go-to guy when you’re looking for a speaker to deliver approachable, compelling content in a way that reaches your audience’s emotions. Whether you are conducting an annual kick-off event, town hall meetings or looking for material tailored to your organization, Dwane will help your team embrace change and help boost them to better performance. Certified for HRCI strategic credit, no less! Culture is an output of process. To change the culture you have to modify the inputs. The foundational learnings of process excellence to create a more efficient HR professional and department. Learn to design the software implementation process to maximize the ROI in the least amount of time.